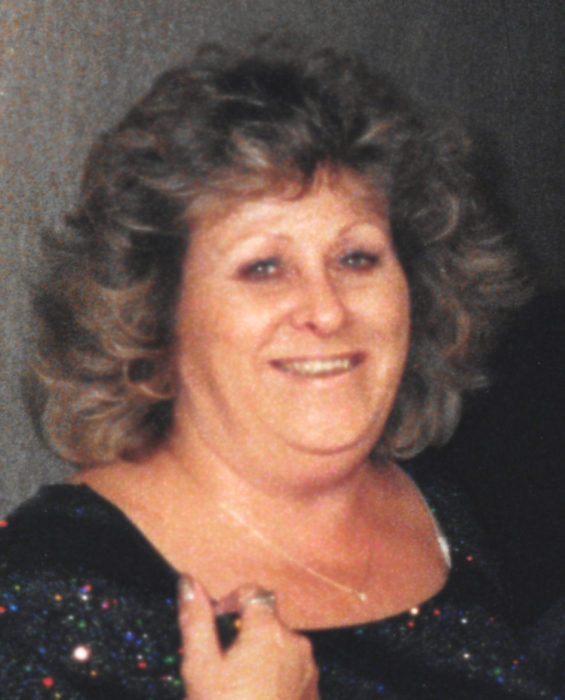 SOUTHBRIDGE – Judith R. (Brouillette) Hallene, 75, of Hilltop Drive, died Monday, April 1, 2019, in her home. She is survived by her husband of 11 years, Michael E. Hallene of Southbridge; her son, Matthew Roy of West Boylston; two daughters, Jocelyn Ulloa and Joleen Hallene, both of Loris, SC; her sister, Sharon LaPointe and her husband George of Auburn; four grandchildren, Madison Lamica of Charlton, Alexis Roy of West Boylston, Jillian Ulloa of Loris, SC, and Joshua Ulloa of Loris, SC; and several nephews, nieces, and cousins. She was born in Worcester, daughter of the late Ernest A. and Rita (Lachance) Brouillette, and lived in Oxford before moving to Southbridge 23 years ago. She graduated from Commerce High School in Worcester. Mrs. Hallene worked at Karl Storz in Charlton for 8 years before retirement. Previously, she worked at Hyde Manufacturing in Southbridge for 10 years. She enjoyed going to the beach and especially loved Hollywood, FL. Calling hours are Saturday, April 6, 2019, from 10 a.m. – 12 noon at Paradis-Givner Funeral Home, 357 Main St., Oxford. A prayer service will be held on Saturday at 12 noon at the conclusion of calling hours. In lieu of flowers, memorial contributions may be made to the American Cancer Society, 30 Speen St., Framingham, MA 01701.